Pontian Wanton Noodles @ Kepong. 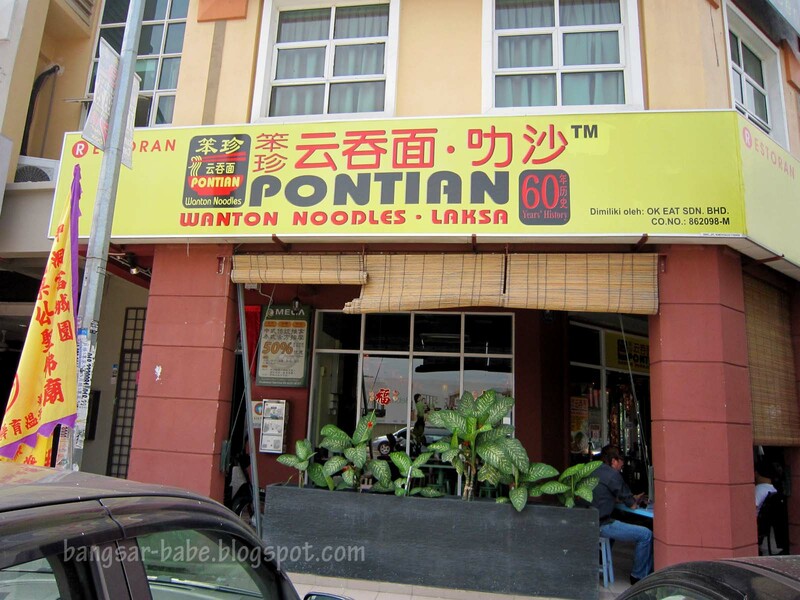 I’ve never been to Pontian, but was told that I should try the wanton noodles if I were to go there. Since rif and I won’t be paying Pontian a visit anytime soon, we decided to try the wanton noodles from a franchise outlet – Pontian Wanton Noodles at Taman Rimbunan Kepong. The noodles are supposedly handmade with no preservatives. They come in five different flavours: Chilli sauce, black sauce, chilli + black sauce (signature noodles), tomato sauce and chilli + tomato sauce + black sauce. I tried the chilli and black sauce wanton noodles, while rif ordered the chilli, tomato sauce and black sauce version (RM4.50 – small, RM5.50 – medium, RM6.50 – large). 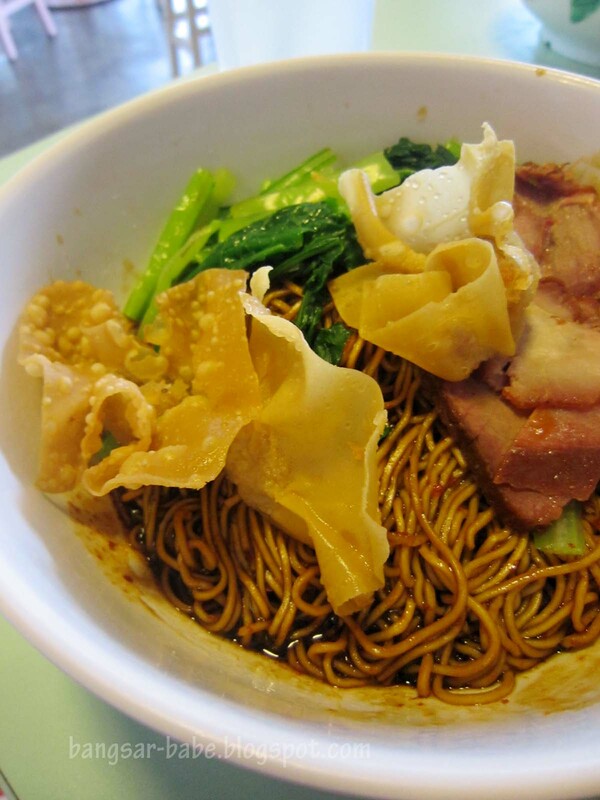 The noodles came with some leafy vegetables, char siew slices, fried wanton and a bowl of soup with two pieces of wanton. Our noodles were perfectly al dente with no alkaline smell or taste. I liked that they were well tossed, so each strand was properly coated with dark sauce. The chilli and black sauce might be a tad spicy for some. I didn’t need to eat this with pickled green chilli – it was spicy enough for me. rif’s portion was mildly spicy with a tangy flavour from the tomato. Between the two, I liked my noodles better. The chilli, tomato sauce and black sauce combination tasted a tad strange for me, but he enjoyed it. I didn’t care for the char siew slices as they were dry and stringy. 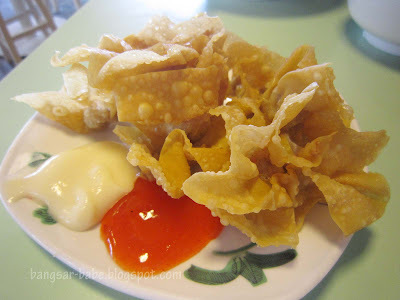 On the other hand, the fried wanton pieces were incredibly addictive; we ordered an extra plate (RM4) to share. Light, crunchy and filled with porky goodness, this was polished off within 10 minutes. While the soup was a tad too peppery for me, it didn’t reek of MSG. 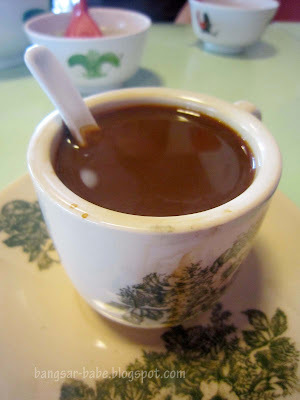 The Pontian charcoal coffee (RM1.70) was very “kau”, so it’s not for the faint-hearted. If you’re used to drinking a double espresso in the morning, you would be able to handle this. Otherwise, stick to milder drinks like barley (RM1.50). Verdict: Decent noodles, but it was the fried wanton that I enjoyed best. Don't know if they are related to the one in SS2 (Next to Guardian) but the one in SS2 is TERRIBLE!! No joke! Sue Lynn, I'd like to agree with you on this restaurant but my mother's friends who visited that place begged to differ so I have no choice but to listen to what my mother says. Still I don't rule out giving it a try even though they don't like wanton noodles there. 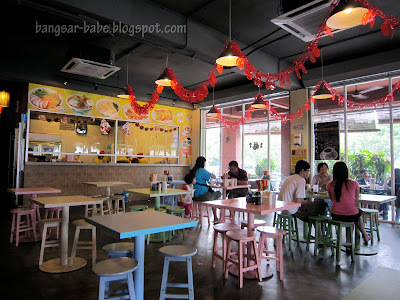 Hi there, I read your post about Pontian wanton noodle after I tried it at Sri Petaling. Honestly, it's way toooooooooo different from Pontian wanton noodle, I'm from Pontian and what I can comment here is, they are basically selling KL wanton noodle. 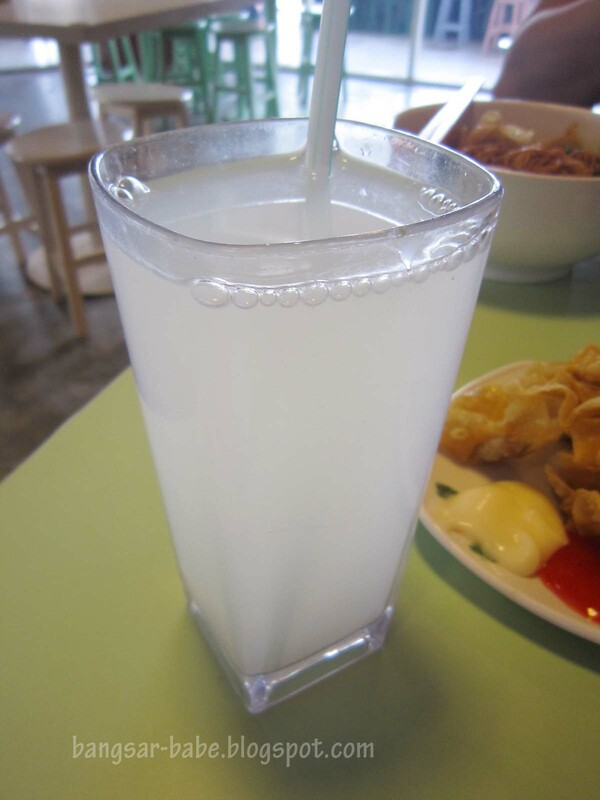 The taste of the sources are completely different from Pontian. I doubt the noodle is handmade. You should visit Pontian if you have chance in the future and try the original of Pontian wanton noodle. 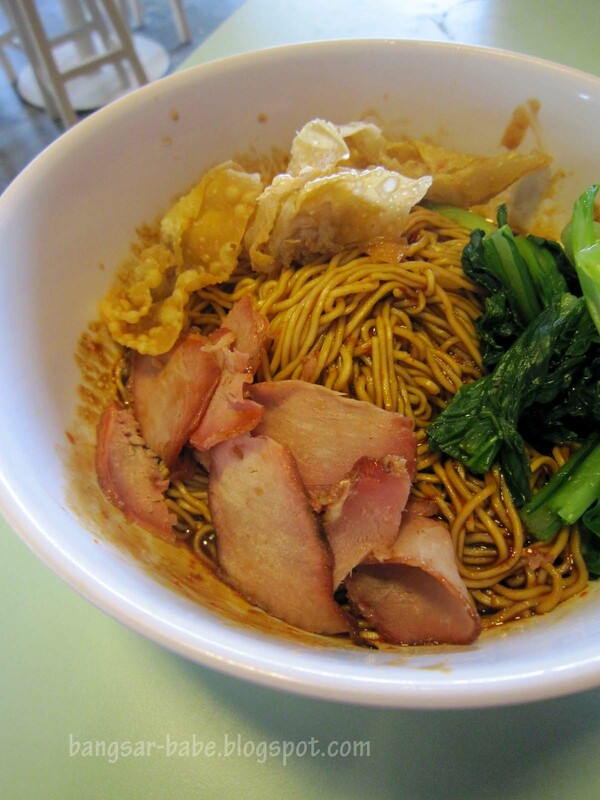 Pontian wanton noodle doesn't serve fried wanton as well. 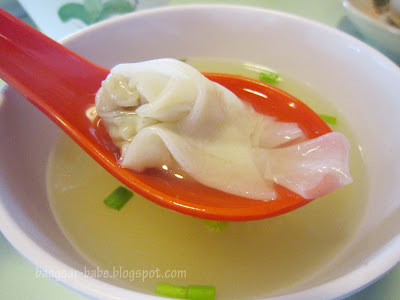 Wondering why they claimed this is Pontian wanton noodle. 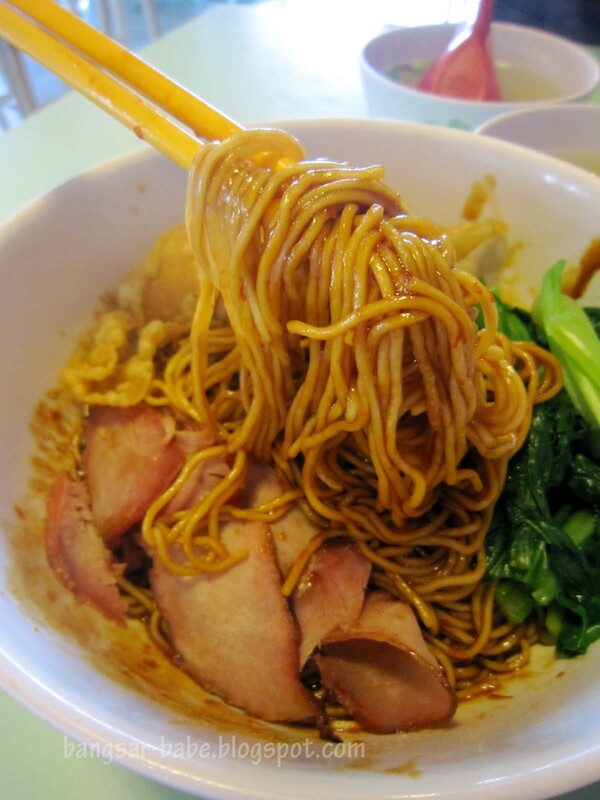 Nothing is similar to Pontian wanton noodle, not at all. Disappointed. I love it!! i ate the one in Times Square!